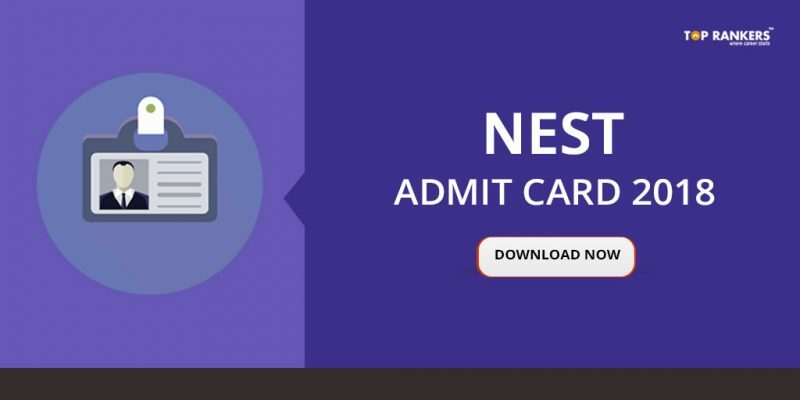 How to Download NEST admit card 2018? 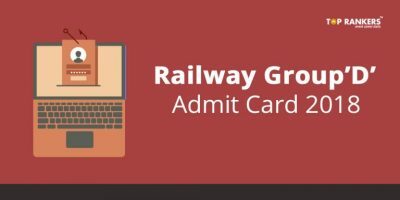 NEST admit card 2018 – Direct link to download hall ticket for NEST conducted by NISER and UM DAE CEBS. National Entrance Screening Test (NEST) is a national level exam. The exam is conducted for admission into a 5 year integrated M.Sc, Program in Basic Sciences – Physics, Chemistry, Mathematics, and Biology. The NEST is jointly conducted by NISER, Bhubaneshwar and the University of Mumbai – Department of Atomic Energy Centre of Excellence in Basic Sciences UM DAE CEBS. NEST is conducted in 106 cities. NEST 2018 will conduct on 2nd June 2018 on Saturday in two different Sessions. For any technical assistance please write to nest2018.helpdesk [at] gmail.com or call (022) 61306231 from 10 AM to 5 PM on working days. Eligibility Criteria: Class XII students passed either in 2016 or 2017 are eligible to apply. 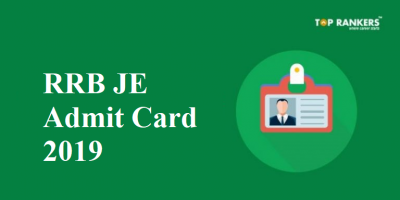 Candidates appearing for XII in 2018 are also eligible to apply. Candidates should have passed class XII with more than 60% marks. 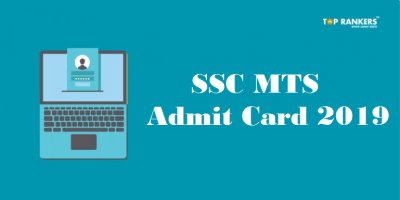 For candidates belonging to SC, ST or PWD the minimum marks for eligibility is 55%. Candidate should secure a position in the merit list. NISER: There are 200+2 seats for 2018 batch, including reserved seats for SC/ST/OBC/PD candidates and two seats for candidates from the state of J&K as per Government norms. NISER offers a 5 year integrated M.Sc. programme in Biological, Chemical, Mathematical and Physical sciences. 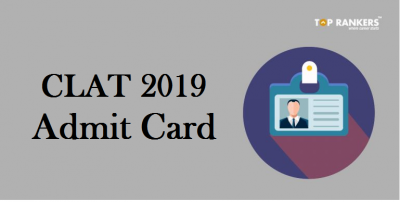 Stay tuned for more updates on NEST admit card 2018!